A man in India was killed by an apparent meteorite, according to multiple reports over the weekend. The poor guy was minding his own business when the space rock struck a college campus, causing an explosion that was so loud it could be heard miles away. If true, it would be the first recorded death by meteorite in history, giving him one of the more dubious honors in the world. NASA scientists, however, say it wasn't a meteorite at all. 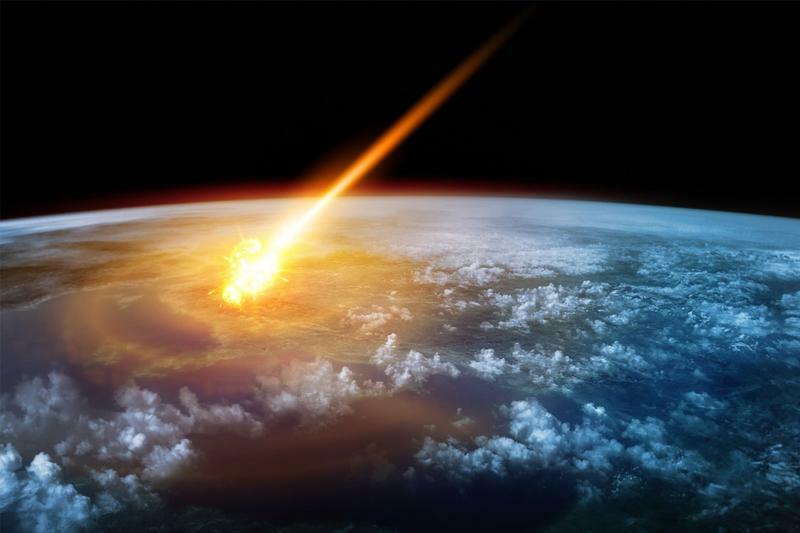 Based on photographs shared from the scene, NASA planetary defense officer, Lindley Johnson, said the impact is more consistent with a "land-based explosion," not something that fell from the sky. Not only that, but fragments recovered from the scene appear to be common earth rocks. "There have been reports of injuries [throughout history], but even those were extremely rare before the Chelyabinsk event three years ago," Johnson explained. Reports out of India still don't appear to be confirmed, and the chief minister of the state, Jayalalithaa Jayaram, has previously declined to elaborate on what actually happened. Still, the mystery surrounding the situation doesn't disregard the fact that one man has been killed and three others injured. "Considering that there was no prediction of a meteorite shower and there was no meteorite shower observed, this certainly is a rare phenomena if it is a meteorite," explained Pro. G.C. Anupama, the dean of the college that was struck by the alleged meteorite. Scientists from the Indian Institute of Astrophysics are still analyzing samples of the rock, The New York Times said.